HP announced developments to its HP Z6 and Z8 G4 Workstations. Enabling Intel Xeon Scalable processors and Intel Optane DC Persistent Memory technology, the HP Z6 and Z8 G4 will eliminate the barrier between memory and storage for those with compute-intensive workflows, including machine learning, multi-media and VFX, HP reports. “Today, we are pushing the boundaries even further with the launch of Z6 and Z8 G4, the world’s first workstations demonstrating the power of Intel Xeon and Intel Optane DC, that offer accelerated performance with premium processor-architecture, so our customers can create, iterate and implement faster than ever before.” says Xavier Garcia, vice president and general manager, Z by HP, HP Inc.
Intel Optane DC will allow users to improve system performance by moving large datasets closer to the CPU, plus making it persistent. This will allow for no data loss after a power cycle or application closure. 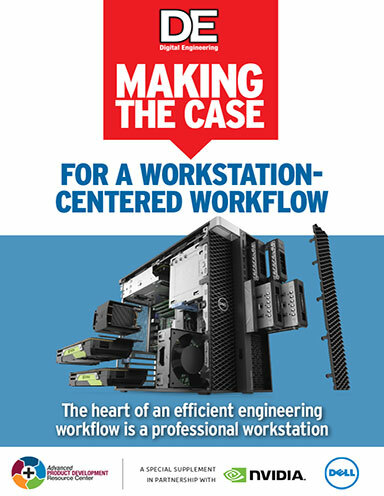 The HP Z6 G4 Workstation is a sleek system for 8k video editing in real-time and rendering workloads, equipped with two Intel Xeon processors providing up to 48 total processor cores in one system, professional NVIDIA and AMD graphics and 384 GB of memory. Creators can also tap performance for storage-bound applications by installing the fast, professional grade storage hardware. 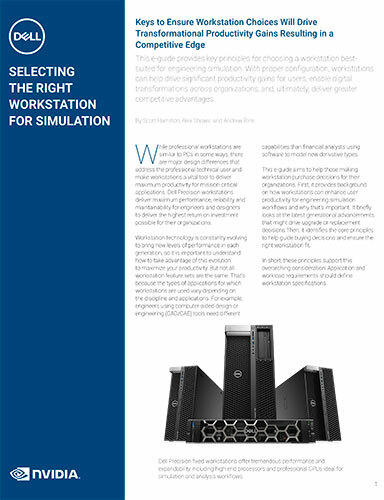 The system offers flexibility to upgrade over time, as well as the ability to scale up in the future with a broad range of configurations, HP reports. 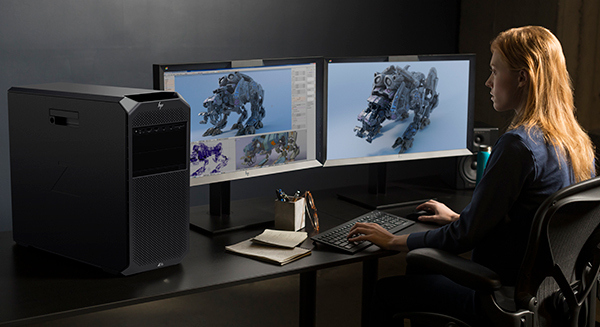 The HP Z8 G4 Workstation, powered by up to 56 processing cores and up to 3TB of high-speed memory, is capable of running 3D simulations, VFX workflows and handling advanced machine learning algorithms. It is certified for software like ANSYS, Autodesk Flame and DaVinci Resolve. With 24 memory slots supporting the Z8 G4’s high-speed memory, developers can easily handle massive data sets, HP says. Featuring a modern design, the Z8 G4 offers a choice of 1125W, 1450W and 1700W and 90% efficient power supplies. HP’s Remote Graphics Software (RGS), included with all HP Z Workstations, is made for high-end workstation users like editors and VFX artists by enabling remote workstation access from any Windows, Linux or Mac device. With low latency, optimized visual fidelity and rock-solid performance, RGS is a remote-access and collaboration tool. Recognizing RGS’s potential for digital media professionals, Avid is collaborating with HP to test RGS with Media Composer | Cloud VM. Initial tests have performed well, according to the companies. With this remote editing solution, HP and Avid are providing creators with flexibility to create fast turnaround content from any location. Additionally, working with 8K video is now easier and more accessible. 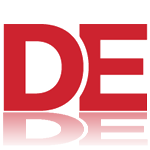 Updating RED Digital Cinema’s REDCINE-X PRO software to harness NVIDIA’s CUDA technology, RED will release an SDK allowing third parties to develop software that offloads REDCODE RAW decoding and debayering to an NVIDIA GPU. The HP Z6 G4 Workstation with new Intel Xeon processors is available now for a starting price of $2,372 (U.S.). The HP Z8 G4 Workstation with new Intel Xeon processors is available now for a starting price of $2,981 (U.S.).